Reassuring layering. 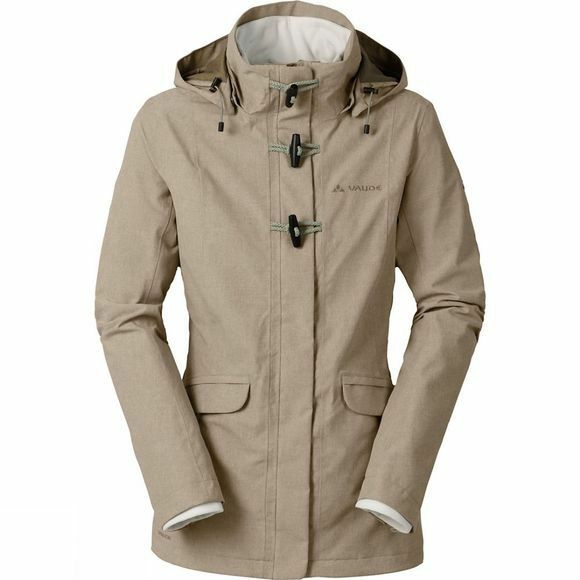 The Women's Pocatella 3-in-1 Jacket for the winter season comprises a weatherproof outer jacket and a warming fleece. The outer layer can handle all kinds of weather: whether rain, storms or wind, the membrane withstands the elements. 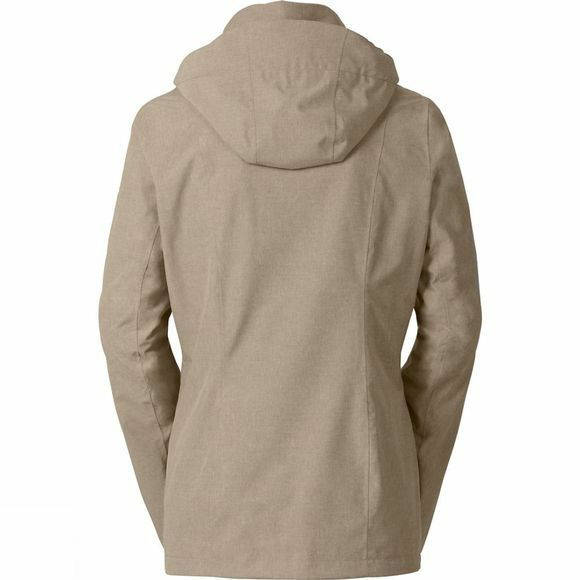 The fleece is reliably warm to heat you up from the inside. Because both jackets can also be worn separately, you will be optimally equipped for flexibility in changing weather conditions – including warmer weather. The materials used are bluesign certified and meet the highest standards for environmental, consumer and workforce protection.